A new study by EWG and Duke University researchers shows that exposures to two potentially harmful chemicals were higher in California than those found in a similar study in New Jersey. For one chemical, California children had exposures more than twice as high as their Garden State peers. One of the chemicals is known to cause cancer in animals, and the second is a suspected endocrine-disruptor that may affect the way our bodies control fat metabolism. The testing detected metabolites – breakdown products – of both chemicals in the volunteers’ urine. The EWG-Duke researchers conducted the new study shortly after California updated its furniture flammability rules amid concerns that flame retardants could be harming public health and the environment, and growing awareness that the chemicals did not substantially improve furniture fire safety. The EWG-Duke study underscores how misguided regulations could expose people to harmful chemicals. If you want to learn more about flame retardant exposure and our biomonitoring study, read the full report here. 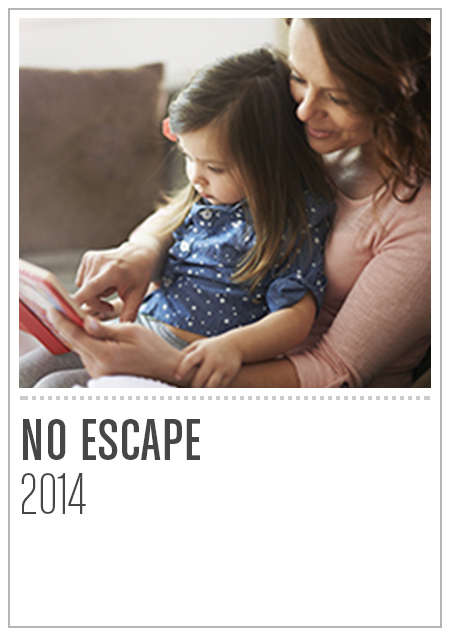 This isn’t the first time EWG has studied flame retardant exposure levels in humans. If you want to learn more about the risks and history of flame retardant exposure, read our previous reports. You can also check out our peer-reviewed work on flame retardants here and here. 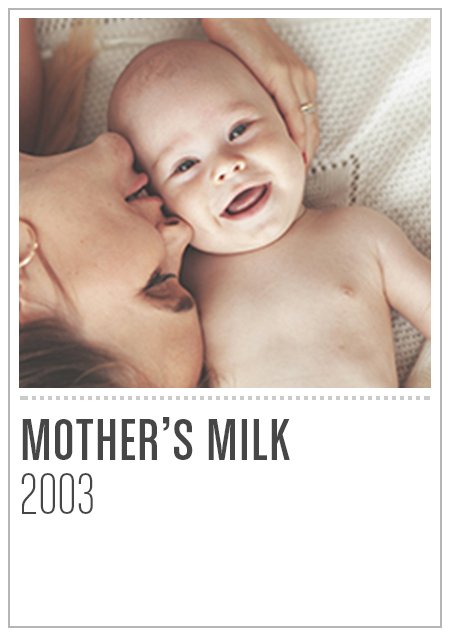 Do your homework before you buy baby products. Although many baby products have been exempted from the fire safety regulations that prompted companies to add chemical retardants, some manufacturers still use them. 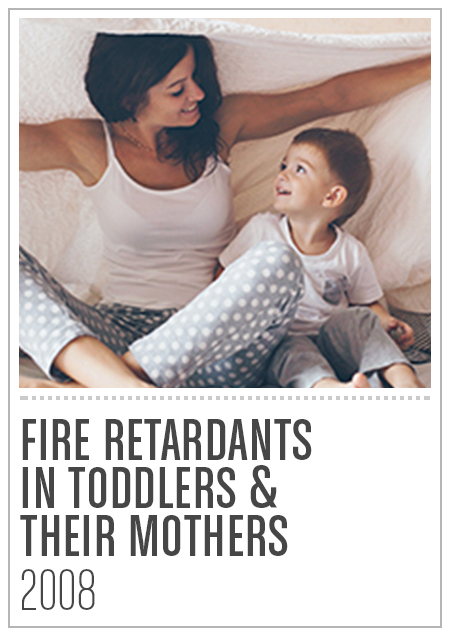 Find out if fire retardants are in products before you buy, and read our guide to fire retardants in children’s products. If you’re buying a new couch, choose one made without flame retardants. New regulations make it much easier for furniture makers to market products that have not been saturated with fire retardants, but there’s no easy way to tell the furniture apart. Contact the manufacturer to ask if it uses these chemicals, and check out these couches without flame retardants couches you can buy today. Planning to reupholster your couch? Replace the foam, too. If you’re planning to reupholster your couch, consider replacing the old foam: It likely contains flame retardants. Ask your upholstery shop to find retardant-free foam. Inspect foam cushioning for damage. Make sure cushion covers are intact, as exposed foam helps flame retardant chemicals escape more quickly. Items such as car seats and mattress pads should always be completely encased in protective fabric. Use a vacuum cleaner fitted with a HEPA filter. These vacuums are more efficient at trapping small particles, and will likely remove more contaminants and allergens from your home. High-efficiency "HEPA-filter" air cleaners may also reduce contaminants bound to small particles. Be careful when removing old carpeting. The padding is typically made of scrap foam containing flame retardants. Old carpet padding can break down by the time it’s exposed and removed for replacement. Isolate the work area from the rest of your home. Stand with EWG today! Sign our petition to tell the U.S. Consumer Product Safety Commission that we need a national furniture flammability standard that limits the use of toxic flame retardants here. Spread the word to your friends about the dangers of flame retardant exposure, as well as the tips they can use to avoid these chemicals.